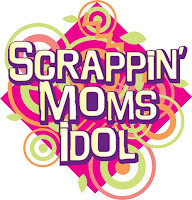 It's gonna be one big scrap party as we get together for the 2nd Scrappin Moms Idol Grand Finale showdown! Join us for a day of shopping, scrapping and watching the Scrappin Moms Idol Finalists give it their all in a 3-hour on the-spot challenge! 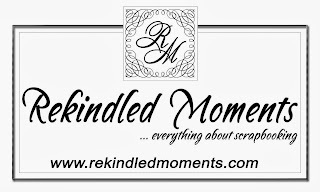 Stay tuned to this blog for more details on the day's activities. * Only holders of the Cropping Pass will have reserved seats for scrapping, and will be allowed to join the the challenges. No seats/tables will be allocated for Shopping Pass holders only. *Food and goody bags are not included in the ticket price. Food will be available for sale at the venue by our concessionaire. Early Bird Cropping Pass Promo! Upto Sept. 19, Cropping Passes will be sold for only Ps250! This will give us adequate time to make the proper table and seating plans. Cropping Passes will be sold until Sept. 30 only. At this time, we are not planning to sell Cropping Passes for walk-ins. I updated the announcement to include the info where you can deposit your payments. yes you can. :) See you! Hi, Im Liza, Me Den, can i avail the croppers pass kahit, watch lang muna ako.. kasi im just new medyo amateur pa po ako,, d one thing po, once i pay for the croppers pass, included na po ba don yung shoppers pass? can i buy na ba sa mga shops? Hi Liza! 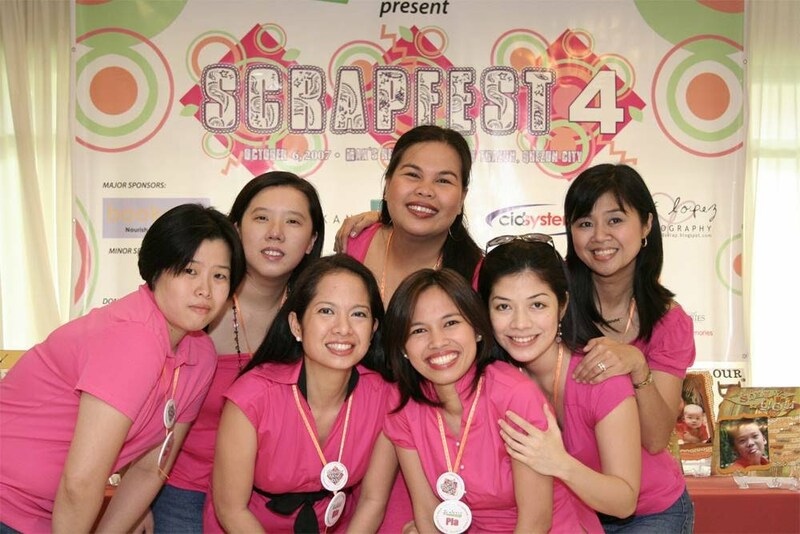 Yes you may avail of the Cropping Pass even if you won't scrap. This pass also allows you to get the benefits of the Shopping Pass holders. See you there!